Our mission and vision is based on the physical-geographical, as well as, historical and economic interests of our country. Republic of Serbia has 588 km of international waterways throughout Danube river. The Danube waterways connect Baltic and Black seas via the Rhine-Main-Danube canal. At this geographical area we have about 1630 km of waterways to navigate, 1340 km of which have great sailing conditions for ships, up to 1000 tones. Danube’s historical records have been known since Greek and Roman times and the first fleet of 74 ships was assembled by Captain Misa (Misa Anastasijevic), for the period 1825-1843. Duke Mihailo started ship development as a national project by purchasing ship ‘Deligrad’ from Russians. Since that time until now, waterways, harbors, winter shelters for ships have been developed with more or less intensity. Today, the economic aspects of water transportation are very important. It is important to know that the cost of water transport is 2.5 times lower than the cost of railway transport, and, 6 times lower than the cost of truck transport, so that this way of transporting has higher work productivity per employee compared to the productivity in any other field. Water transport has extraordinary possibility of inclusion to the integral transport and those expenses are significantly lower. Our country has around 8000 experienced sailors registered in different International organizations, with need to transfer knowledge to younger generations. 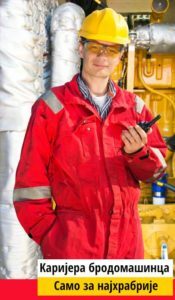 Many friendly countries have large staff demand for their ship while their education system is still insufficient. Education in developed western countries is very expensive and often more expensive from the cost of education in our country. 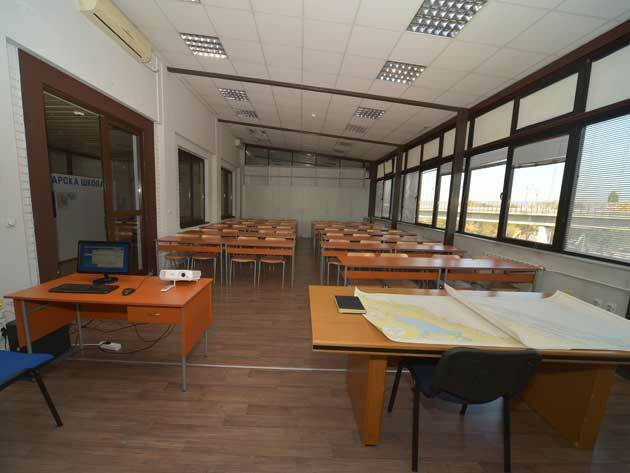 Faculty of Maritime Academic Studies, Belgrade has a goal to train and educate professionals for two main occupations in the area of water transportation: Nautics and Ship Engineering. For further professional development, our graduate program has been organized in the field of port management. 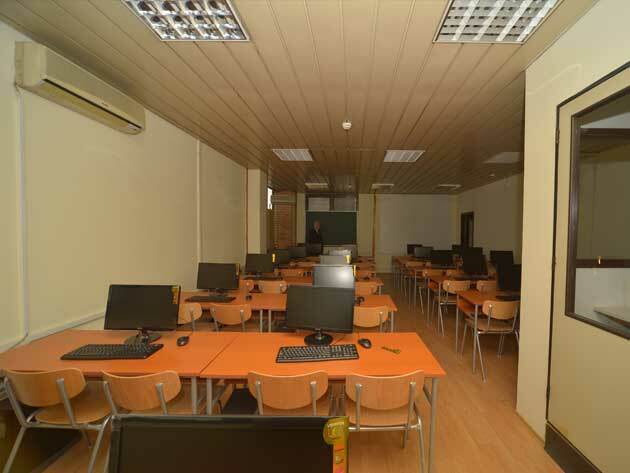 Around 1000 m2 of classroom space has been provided for lectures and consultations in the professors’ lounge, at Bulevar vojvode Misica 37-39, Belgrade. Within existing educational space several facilities have been provided: one amphitheater with over 100 seats, three smaller amphitheaters with 50 seats each, one cabinet for professional nautical classes with 50 seats, a computer laboratory with 25 computers and a separate area for the navigation simulator. The space is visually connected with computer cabinet where various virtual exercises on computer can be practiced in line with the study program. The education space includes a library with reading lounge. The library provides over 1000 titles in the field. We specially care for a rare old maritime books donated by experienced, retired sailors. Besides the educational classroom space in the school building, Bulevar vojvode Misica, the Faculty provides the 45 hours practical training in the machine workshop in Lazarevic Toolroom (Аlatnica Lazarevic) and the machine workshop in Yugoslav River Shipping (Јugoslovensko recno brodarstvo) on the ships and other machines. 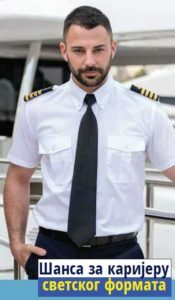 The ships for professional training are provided and done under supervision of experienced instructors and captains. Faculty management is currently negotiating with other schools and academies regarding exercises and activities so that our students can practice in smaller groups and gain not only theoretical but also practical knowledge.